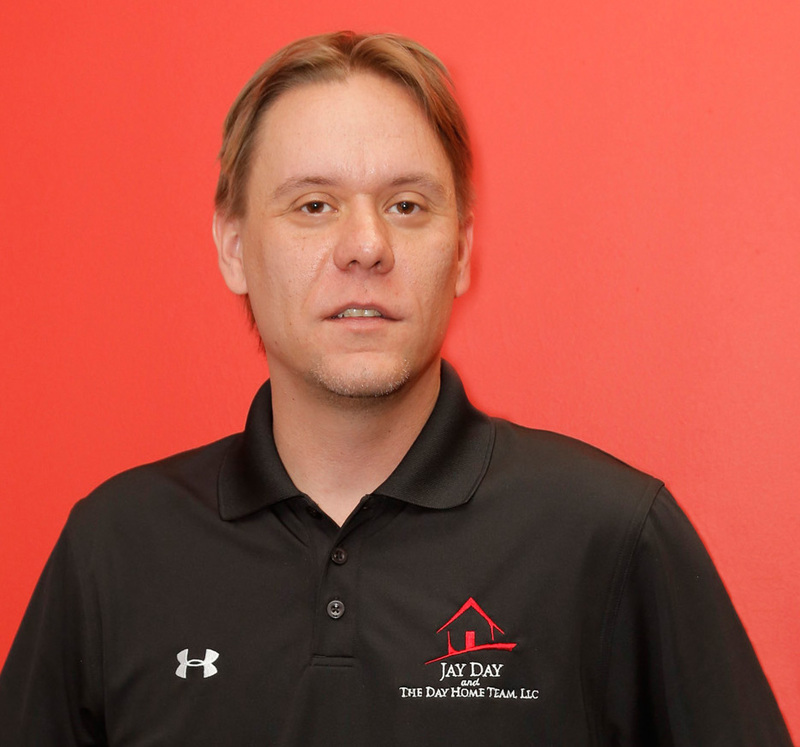 Jay handles the marketing and operations side of the company. He was born and raised in Maryland. He is always looking for new adventures and challenges to overcome. As a graduate of Mount Saint Joseph, he learned the keys to success early on. He moved on to acquire his Bachelor's Degree in Psychology from McDaniel College (then Western Maryland College) in 1998. Jay has always been self motivated and ambitious. He worked up the corporate ladder for several years until realizing he was better suited as an entrepreneur. He soon discovered that Real Estate was his calling and has never looked back. Within a year of being a Realtor, he began developing The Day Home Team with agents and staff that suit the needs of both the team and our clients. He quickly ranked in the top 1% of Realtors in North America. He has created an efficient and highly successful Real Estate team who collectively bring a wealth of knowledge and expertise about buying and selling real estate.